Acme Sponge Company Products are the finest products made from the finest materials in the world, and we stand behind them. Although we offer a variety of products for different jobs and applications, they can be divided into two primary categories of products, natural and synthetic. 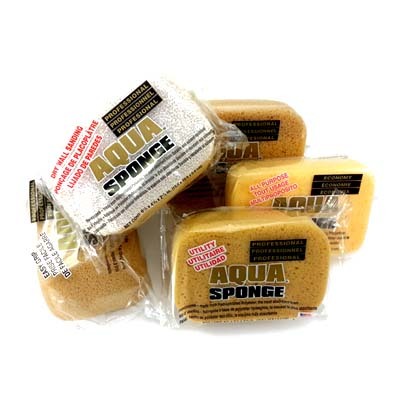 At Acme we pride ourselves on offering our customers real value in the form of long lasting high quality sponge products. Products that help get the job done right the first time.